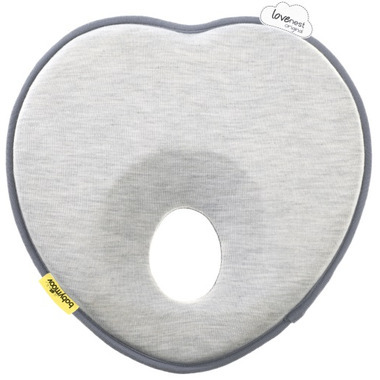 Created and patented by a french and well-known pediatrician, the Lovenest is the original ergonomic headrest: its special inclination and shape guarantee, pressure is distributed over the child's skull. 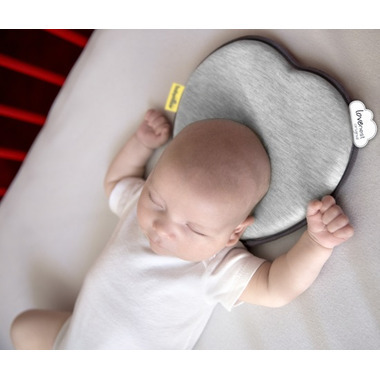 Everything does not press on the back of his head, thereby allowing baby to keep a nice round head without disturbing his comfort and movements during his sleeping. Works well for supporting babyâ€™s head, I was worried that she would move her head out of the groove during sleep, but so far so good. Her head stays in place and she looks comfortable and peaceful.